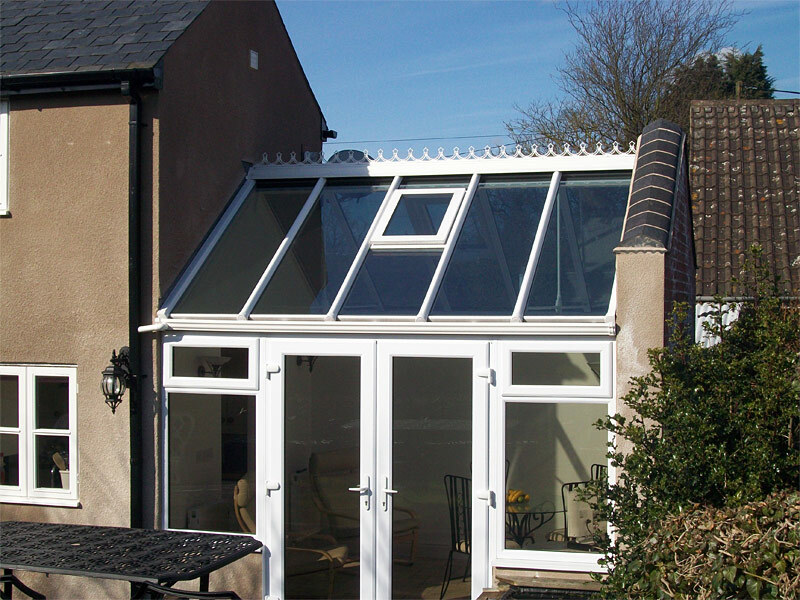 Putting a conservatory on your house is a great way of providing some extra space without too much cost or hassle from the planning department. 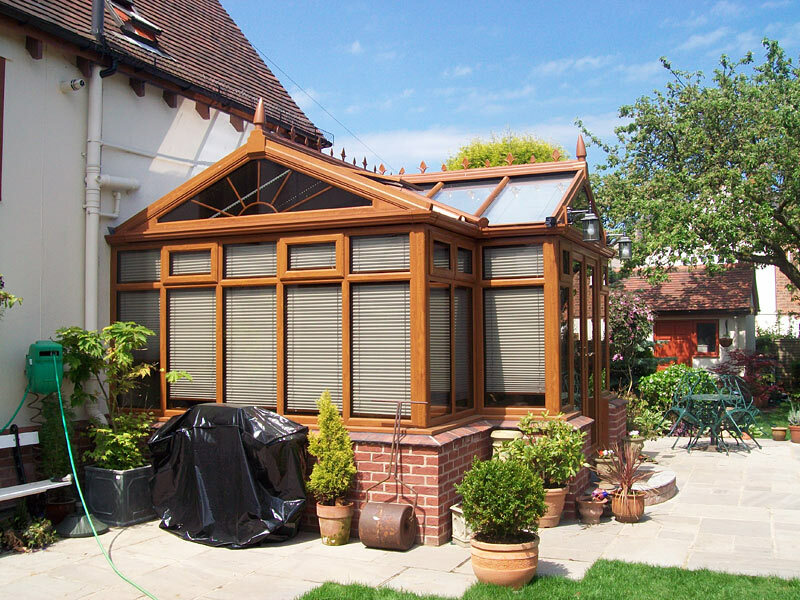 Unfortunately, most conservatories tend to be unusable for a large part of the year, due to the severe "greenhouse" level of heat in the summer and the dramatic temperature drop in the winter compared to the rest of the house. Thankfully this is no longer the case. Altus Conservatories are supplied with an energy-efficient base with very extensive under-floor insulation and modern 100mm cavity walls. In addition to this we would advise on "A-Rated" frames that allow almost zero heat loss and also reduce the sun's harsh glare - thanks to their modern composite materials and very clever glass sealed unit technology. 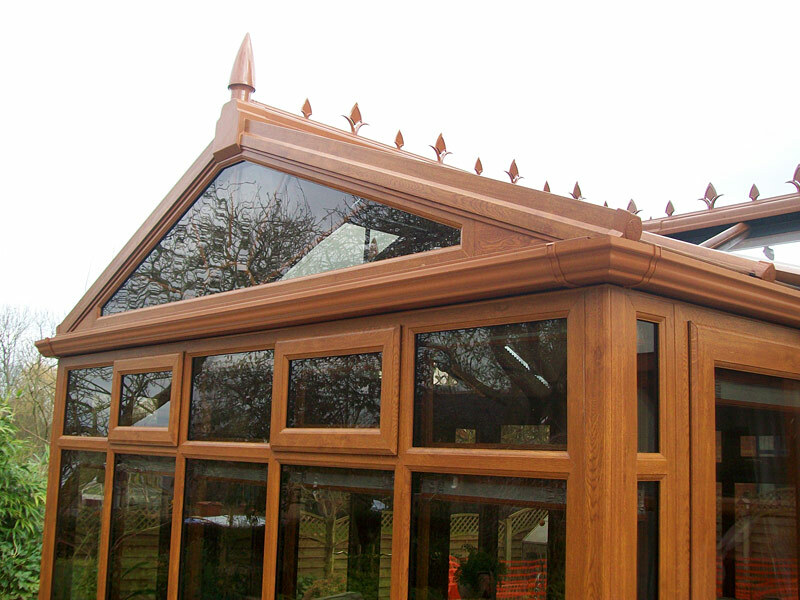 Our roof technology is probably the best of all, with self-cleaning, and thermally efficient glass. 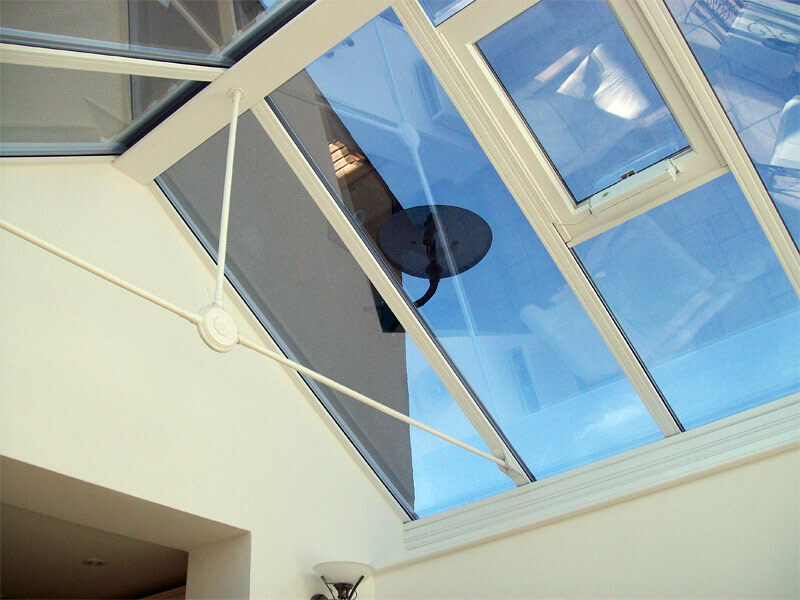 The roof also can have thermostatically-controlled openers to keep your conservatory at a constant usable temperature. There are several options available if you would like to further reduce the sun's glare by including a coloured tint to the glass. The versatility and elegant good looks of our comprehensive range of products are designed to suit any style of architecture and we can offer you a design that is tailor made to meet your needs. 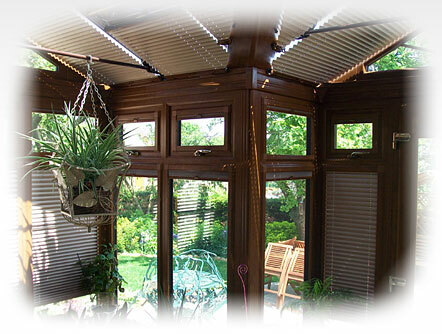 Bring the garden into your home, and your home into the garden, courtesy of a well-insulated and constructed UPVC conservatory that retains the heat in winter yet isn't stiflingly hot in summer. 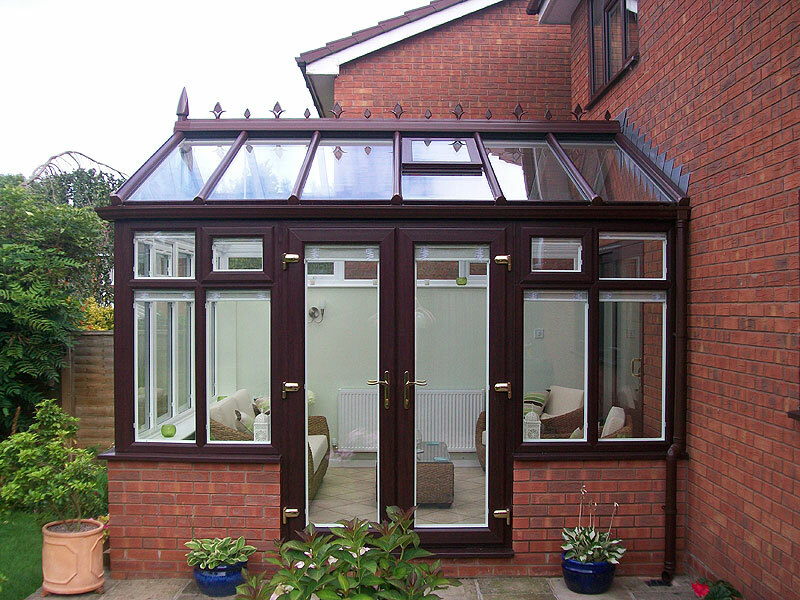 click the images below to view bigger photos of conservatories recently completed by Altus Windows. 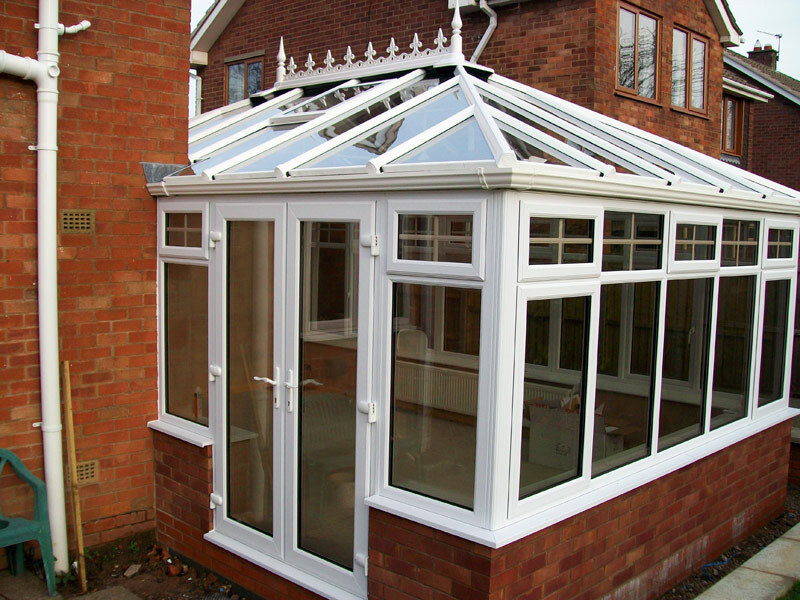 Once your conservatory is completely installed we can offer (via an approved contractor) electrical services like lighting, sockets or ceiling fans, central heating (connected to your existing boiler), and roof blinds. Reduce potentially expensive heating bills. Our product outperforms standard glass by more than 50%. which conservatory style would look the best on my home? With our computer software, we can take a digital photograph of the part of the house that you were thinking of putting a conservatory onto, and superimpose several different designs onto it. This gives you a brilliant idea of what the finished product will look like. You can even view your garden from the inside of the proposed conservatory! Altus fit only the window or door system in Europe, designed for the 21st-century. 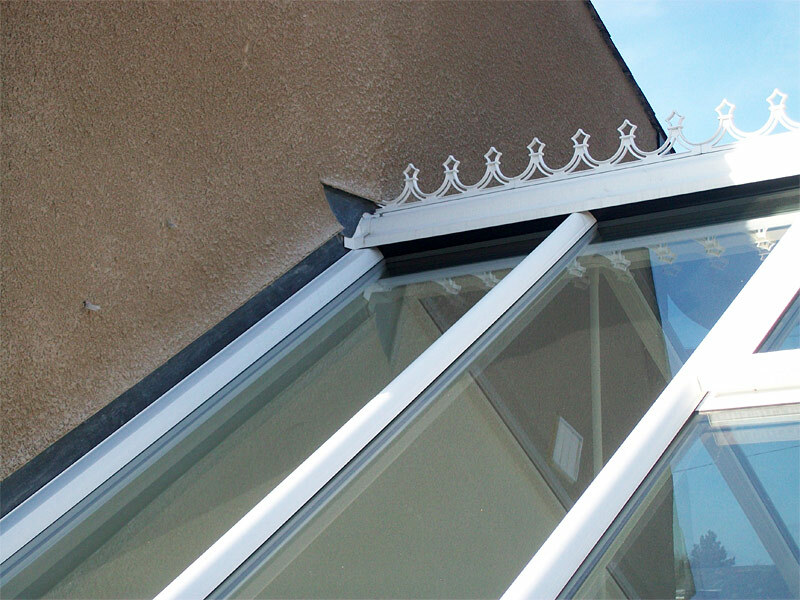 Manufactured from high quality 65mm & 70mm UPVC with elegant chamfers to give the illusion of a much slimmer window, the overall design is complimented by the optional choice of scotia or ovolo beads - combining security with aesthetic appeal. 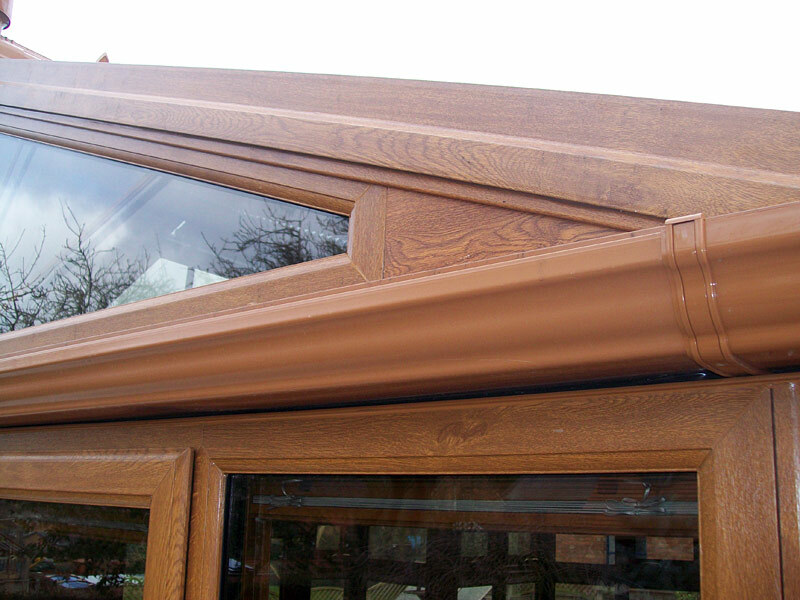 Our windows feature fusion-welded mitre corners for strength and weather resistance, as well as heat-welded, reinforced transoms and mullions. External walls of the profile are 3mm thick to ensure optimum rigidity. 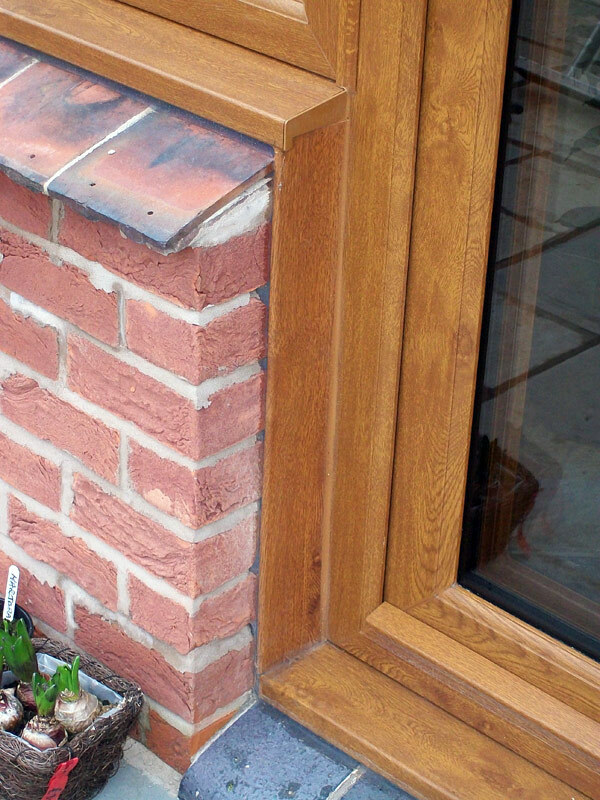 The '5 chamber' construction method boasts excellent thermal properties and is designed to drain rainwater towards the outside of the window or door. All products meet security specifications as well as the requirements of a wide range of domestic and commercial applications.